As Aberdeen's community focused arts venue, we are passionate about nurturing the next generation of talent within our Creative Learning Programme. 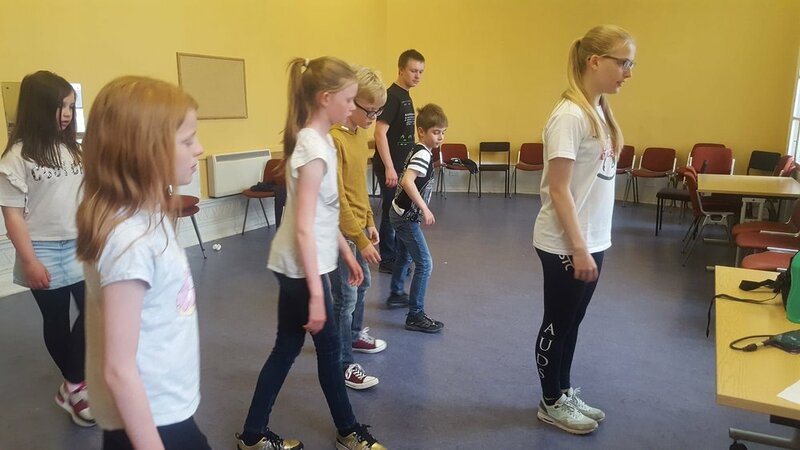 We run an array of classes catered towards 3-18 year olds, mainly focusing on drama and musical theatre. 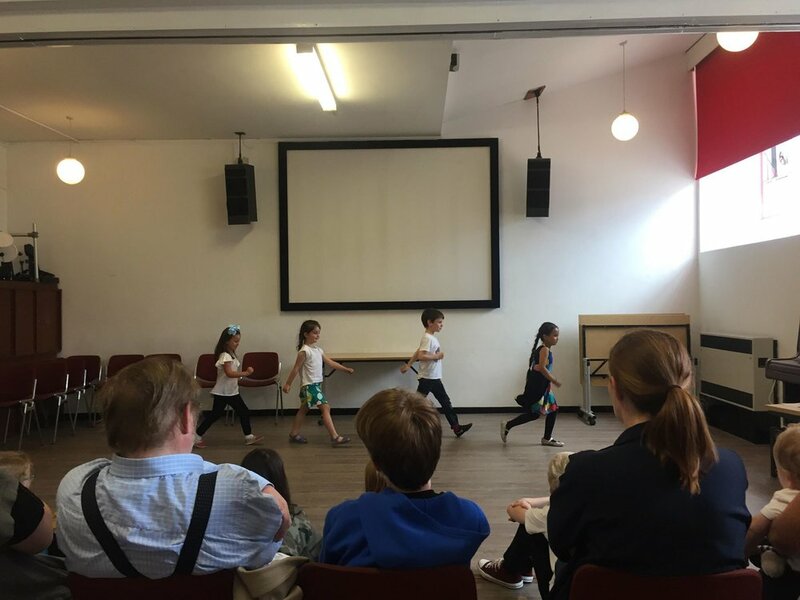 Our Summer/Easter Schools, which run during school holidays, also incorporate dance, music and crafts. 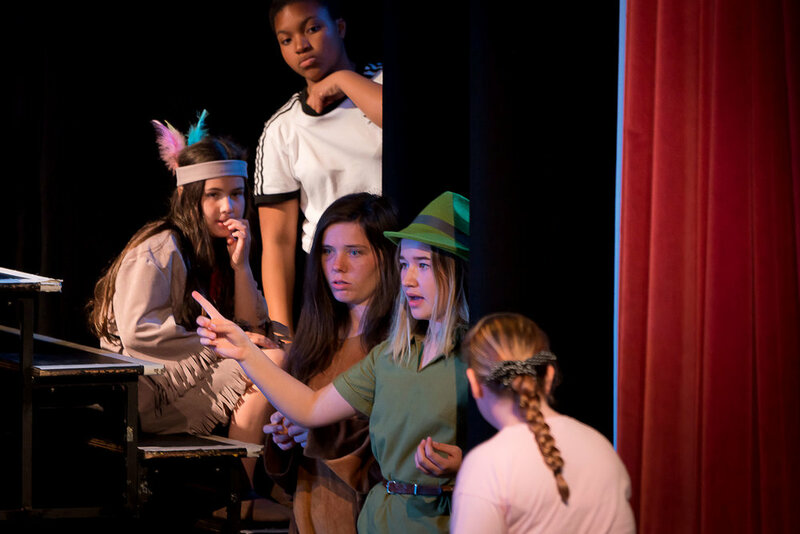 Our tutors and assistants are highly experienced practitioners, who share our ethos of enabling young people to engage with drama and performing arts in a relaxed and informal environment. 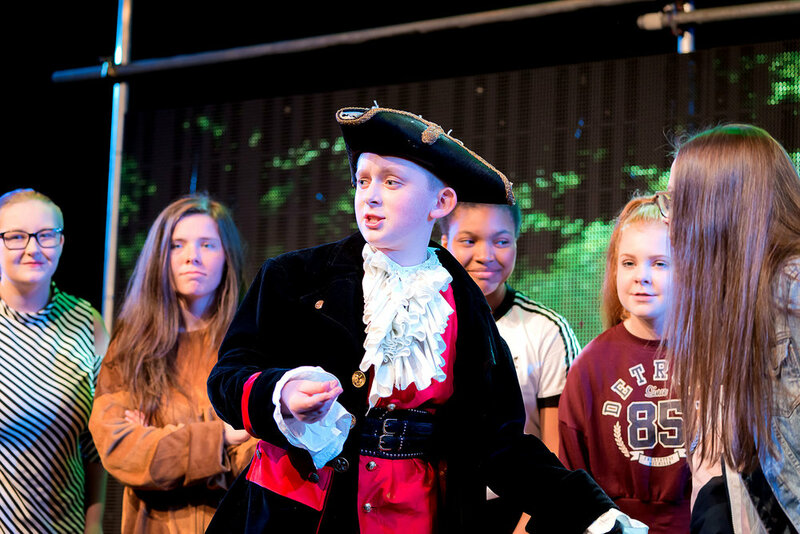 CTC is a youth theatre company available for 8-17 year olds to further explore drama and musical theatre. All classes are open to anyone to join with an open door policy - there are no auditions but there will be some in-house casting for shows. Our Saturday workshops are the perfect introduction for young people to engage with drama and performing in a relaxed and informal environment. Our tutors and assistants are all experienced and hold PVG certificates. Classes run during school term-time but we do offer seasonal workshops during the holidays. To find out more about our workshops and how to register, CLICK HERE. We offer seasonal workshops during school holidays for 3-12 year olds interested in learning more about performing & creative arts. The young people in our Creative Learning programmes are always creating something special. To take a look at some of these projects, CLICK HERE.